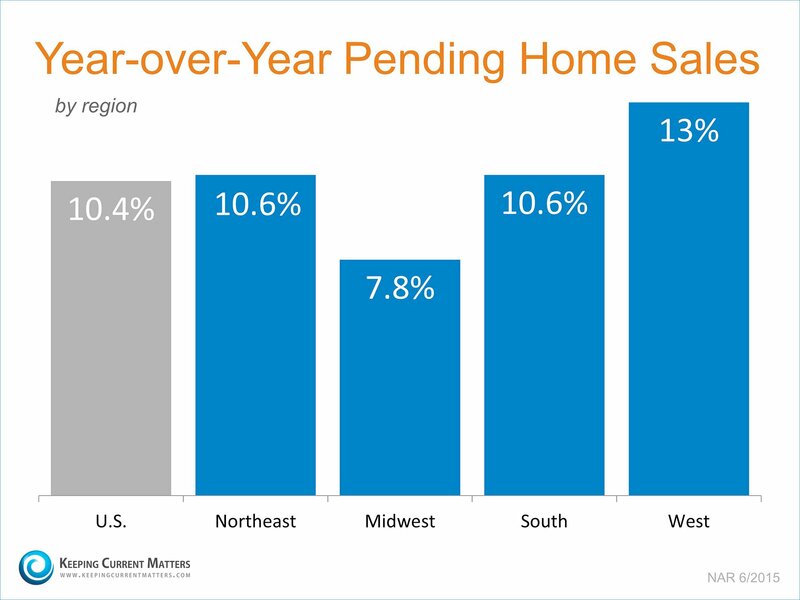 "It's very encouraging to now see a broad based recovery with all four major regions showing solid gains from a year ago and new home sales also coming alive." "Housing affordability remains a pressing issue with home-price growth increasing around four times the pace of wages. 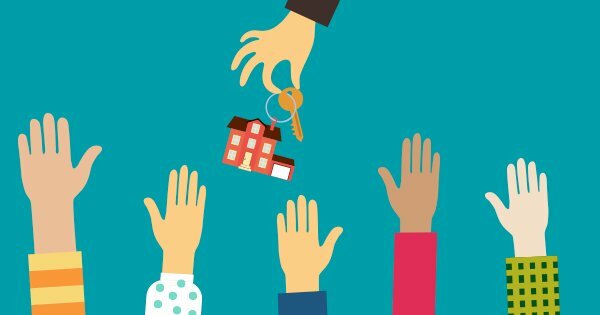 Without meaningful gains in new and existing supply, there's no question the goalpost will move further away for many renters wanting to become homeowners."